I stumbled over the A Day In The Life Of Link Up. Thought it was a good idea…. It’ll also put my life in perspective – make me realise how different my days are now that Little Miss is here. My days used to be full of work – worrying about people’s tax problems! Anyway, technically I should have done this on January 15th but I didn’t see it until two days ago….. So here was yesterday! 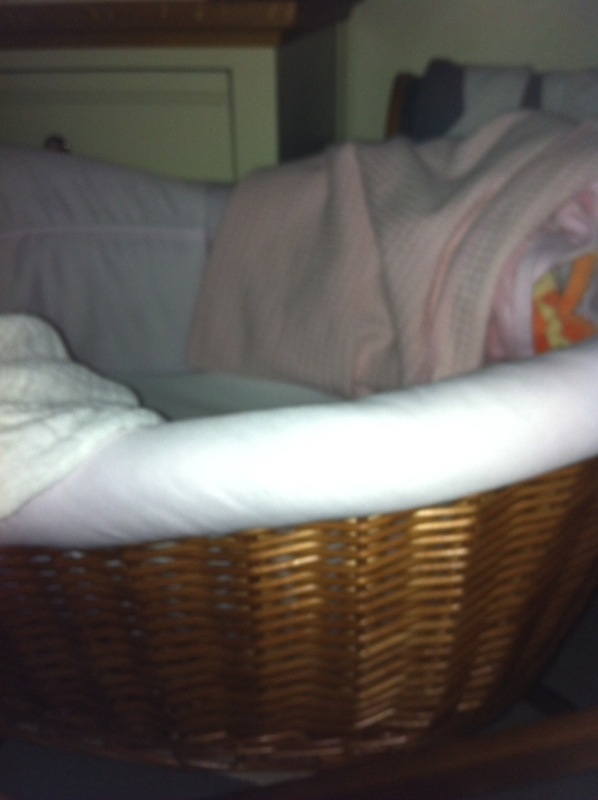 An empty Moses basket – Little Miss was awake for her first feed of the night. She took 80ml which was a decent amount but really I would’ve liked it if she’d take a bit more at this feed so she’d sleep a bit longer. Little Miss woke up for her second feed and for a nappy change. Fun and games in partial darkness I must admit! But I try to change/feed her with only dimmed light so that hubby can sleep. Although he normally wakes to go to the loo when I’m in the middle of feeding her. It took almost an hour for me to feed and change Little Miss and settle her back down. 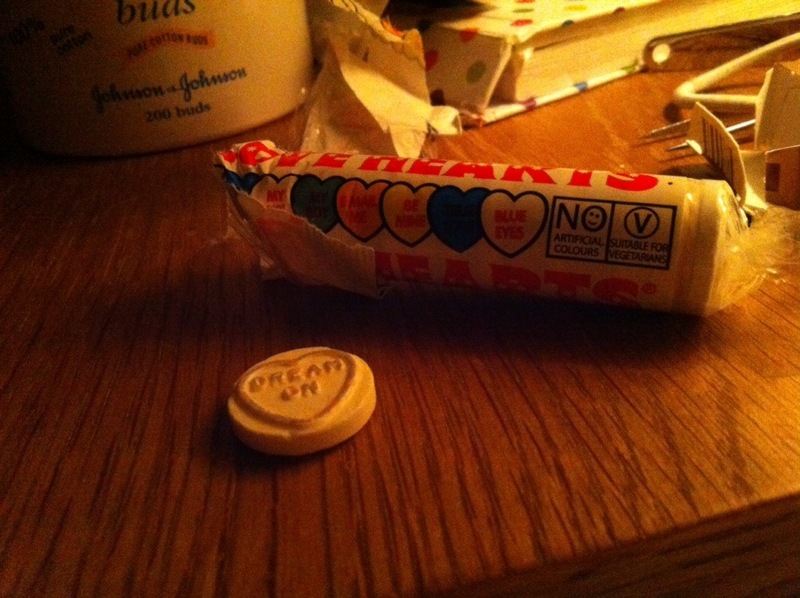 By this point both hubby and I had some heartburn so we cracked open a packet of LoveHearts – best relief for heartburn ever! Third feed of the night. I have no idea if I get any sleep in between the feeds! This is our feeding station. 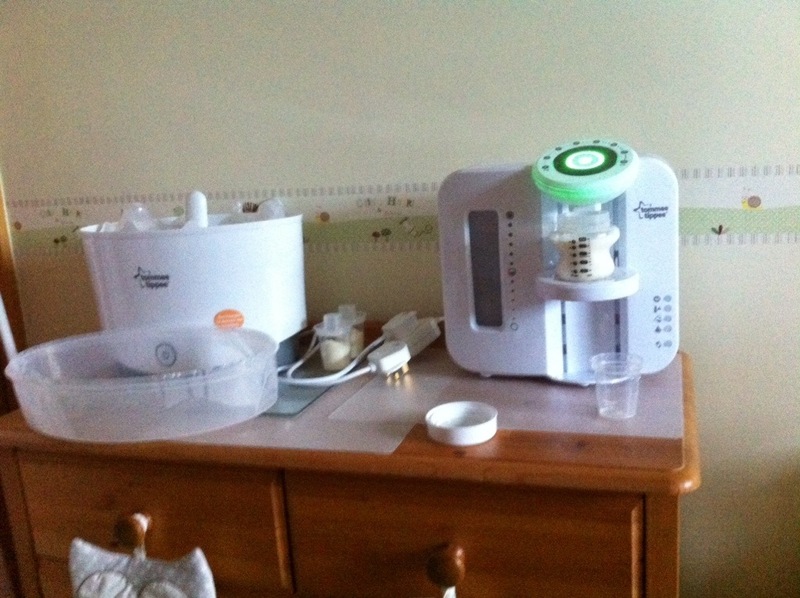 On the left we have the Tommee Tippee sterilisation machine and on the right we have the Tommee Tippee Perfect Preparation machine. This cost us £70 but it was worth every penny! Health professionals advise that you should make each feed from fresh I.e. Not to pre-make bottles and reheat. 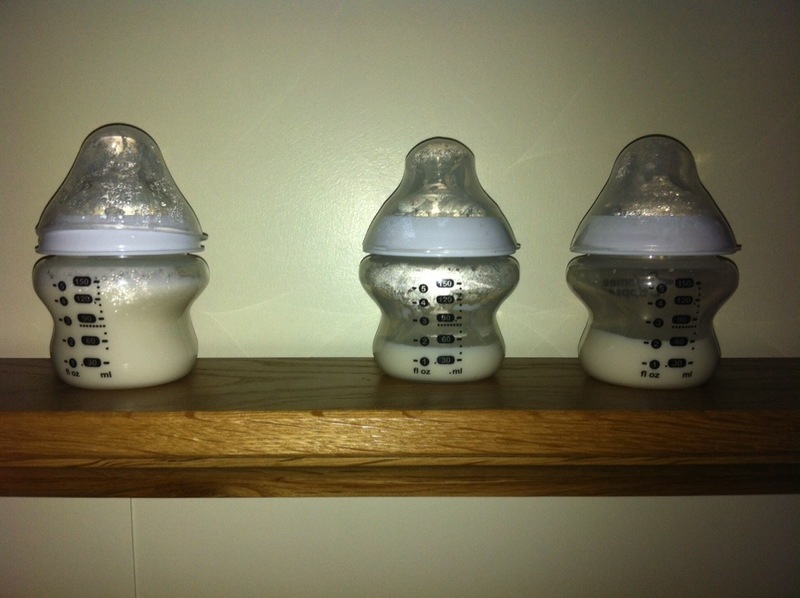 To make a fresh bottle you need to boil a kettle of water, leave it to cool for 20mins, add the water to the formula and then cool the bottle down under a tap before feeding – this took over 30mins to do and when Little Miss wants food she wants it NOW! But with this machine a bottle can be prepared in under 2mins! After this we got up and went downstairs. I gave the doggies food and we had breakfast whilst watching Homes Under The Hammer – a fantastic daytime programme where people buy houses at auction, renovate them and the sell/rent them afterwards. 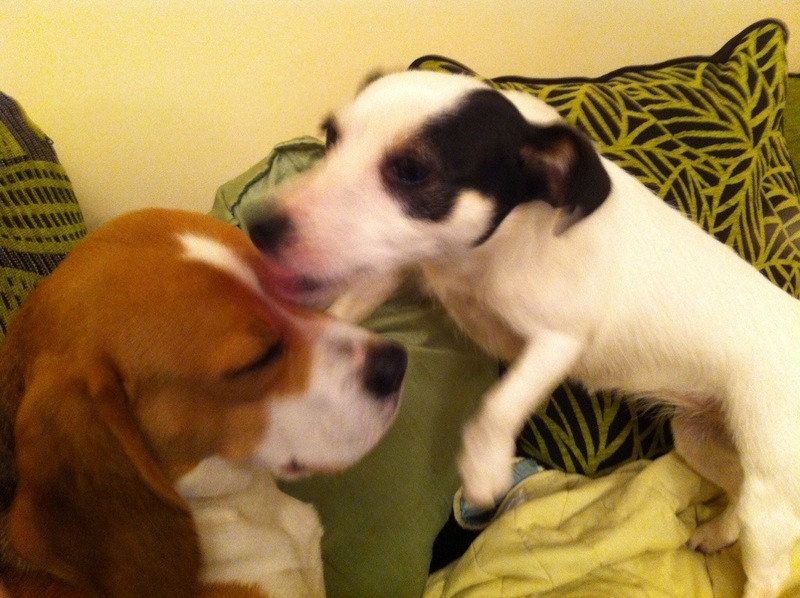 I wasn’t feeling too great – might have a urine infection (oh joy!) so I left hubby in charge of Little Miss whilst I went for a bath. I put on an episode of Ugly Betty and had a nice soak. Almost an hour later I emerged and went downstairs. Lucky I got out when I did as we had a visitor – one of my mam’s friends came over with a prezzie for Little Miss. She stayed for over an hour – which was typical as we had planned on going out today! We decided to go out for lunch. So I got Little Miss ready – fed, changed and put on some nice clothes to go out in. 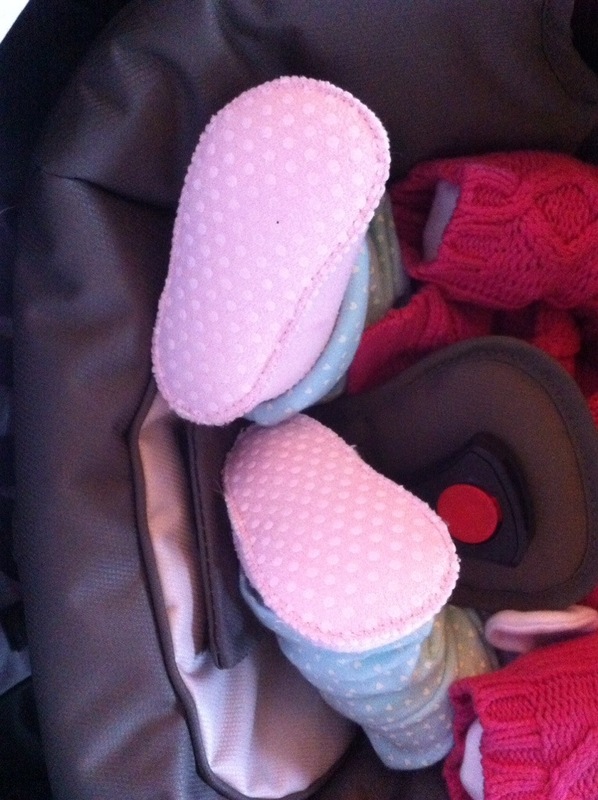 Hubby got the pram together and into the car – I’m not allowed to do this at the moment as it’s too heavy for me to lift. 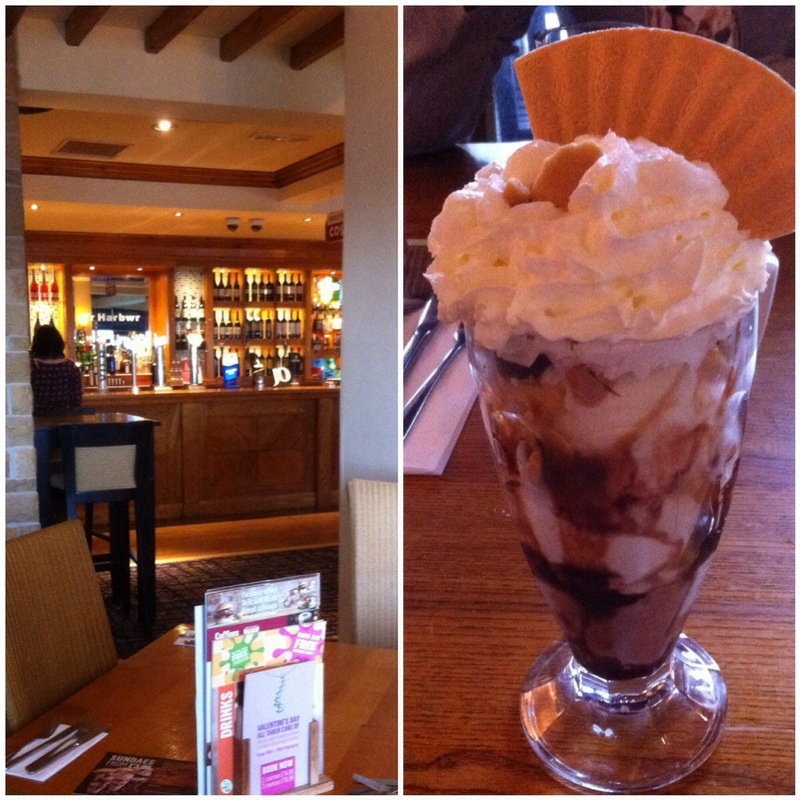 We went down to town and went to Table Table for lunch – I had chicken, ham and leek pie and then a brownie and honeycomb sundae for pudding! Very nice! Little Miss didn’t make a sound for the whole time we were there! 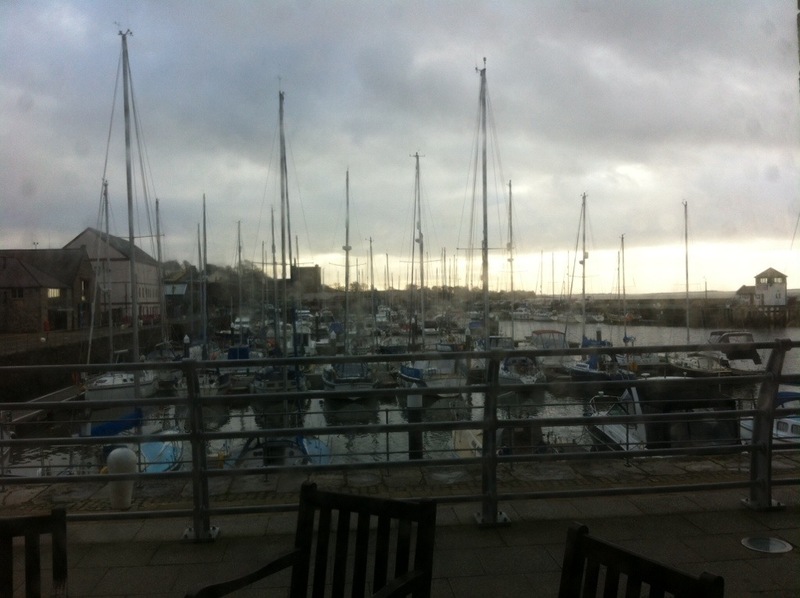 There’s a nice view over the marina and towards the castle walls (although you can’t really see them in this photo). It was after 4pm when we finally left Table Table. 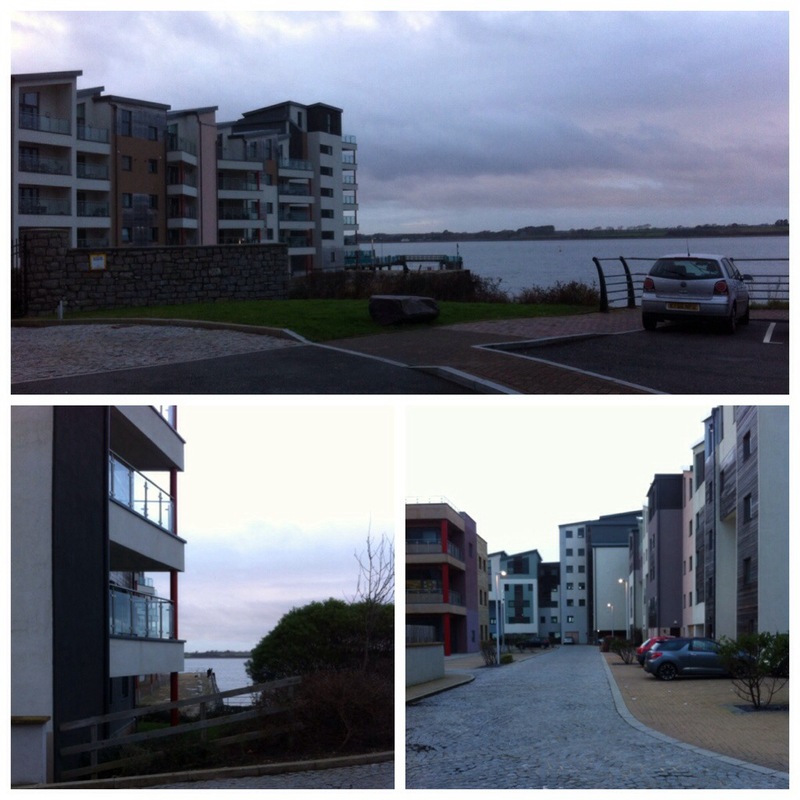 To get back to the car we had to walk past a block of flats/townhouses on the marina. When we were looking for our first house we went to have a look at the townhouses – not that we could afford them but we had a nosey! They were beautiful! And they have a wonderful view over the Straits. After getting home we didn’t do much just watch a bit nof telly – we watched Monsters Inc. Little Miss can’t see well enough to see the telly but she seemed to be interested in the sound though. 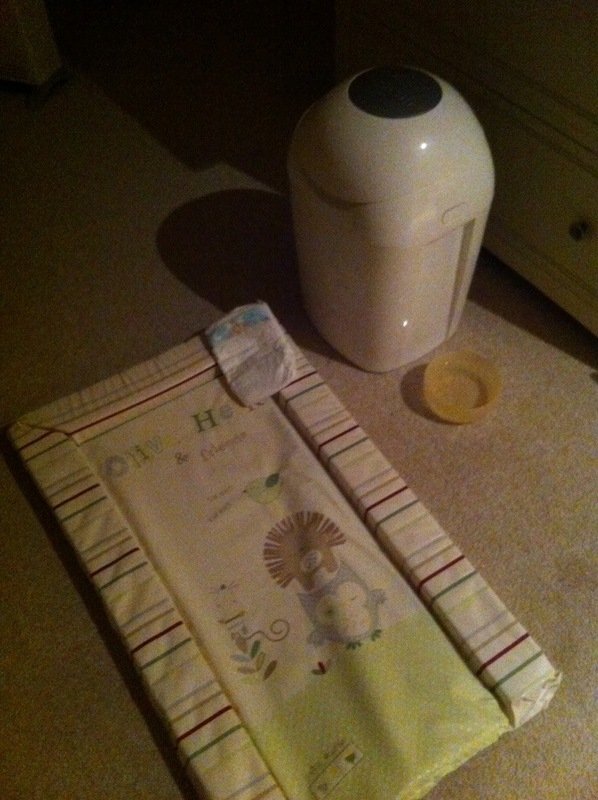 At around 7pm I brought the dogs through for a bit whilst Little Miss was asleep in her Moses basket. The dogs aren’t coming through as often as they used to but we’re taking baby steps and getting them used to Little Miss. 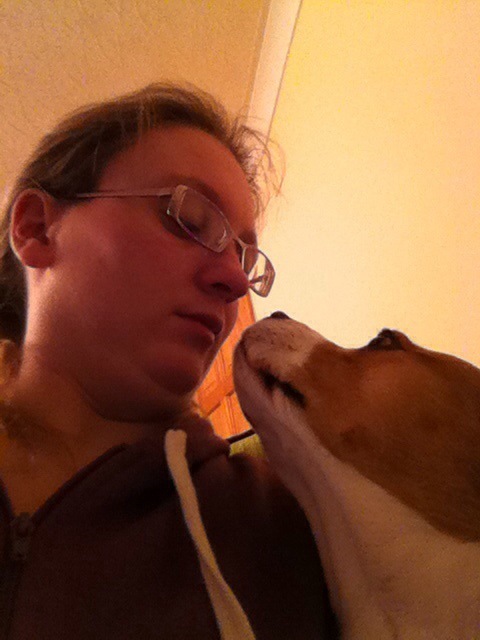 They seem ok now… A bit curious when she starts making noises but on the whole they’re good fair play. We continued to watch telly until after 10pm. 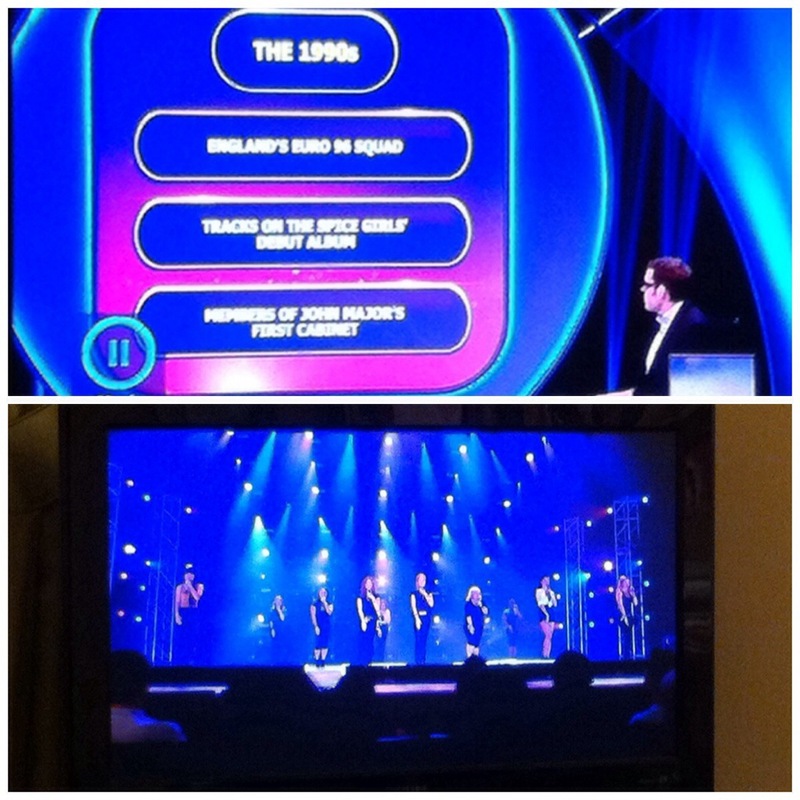 We record three programmes everyday – Neighbours, Pointless and Homes Under The Hammer (although we watched Homes live today). We watched these – Neighbours is good at the moment with the Gem storyline. We’re finally getting rid of her this week I think! Yay! After we caught up with these we turned to the movie channels and Pitch Perfect was on! It’s currently my favourite film and the hubby is quite partial to it as well – he loves the music! We watched the end of Pitch Perfect then went to bed. Little Miss was a bit fussy and refused to settle. Hubby fed her, changed her and cuddled her but she just wasn’t settling. In the end we managed to settle her but it wasn’t until past midnight!